The problem with lies is they don’t often sound like lies. They seem harmless, and even sound right. So what’s a Mama Bear to do when her kids seem to be absorbing the culture’s lies uncritically? 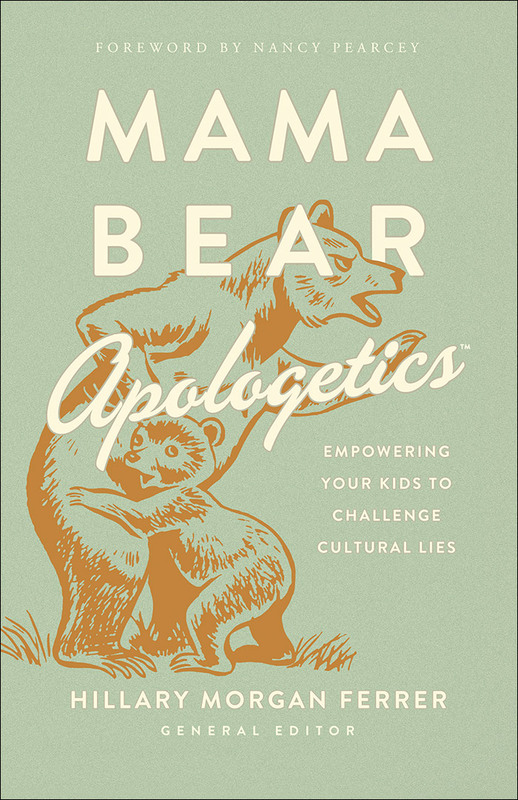 Mama Bear ApologeticsTM is the book you’ve been looking for. This mom-to-mom guide will equip you to teach your kids how to form their own biblical beliefs about what is true and what is false. Through transparent life stories and clear, practical applications—including prayer strategies—this band of Mama Bears offers you tools to train yourself, so you can turn around and train your kids. Are you ready to answer the rallying cry, “Mess with our kids and we will demolish your arguments”? Join the Mama Bears and raise your voice to protect your kids—by teaching them how to think through and address the issues head-on, yet with gentleness and respect. “Brilliant, humorous, conversational, must-read book about the importance of apologetics for anyone who gives a hoot about the current and next generations. This fresh perspective—by women—is exactly what apologetics needs. Everyone, not just parents, needs to learn the chew-and-spit method of discernment, how to ROAR like a mother, and grasp the consequences of linguistic theft. 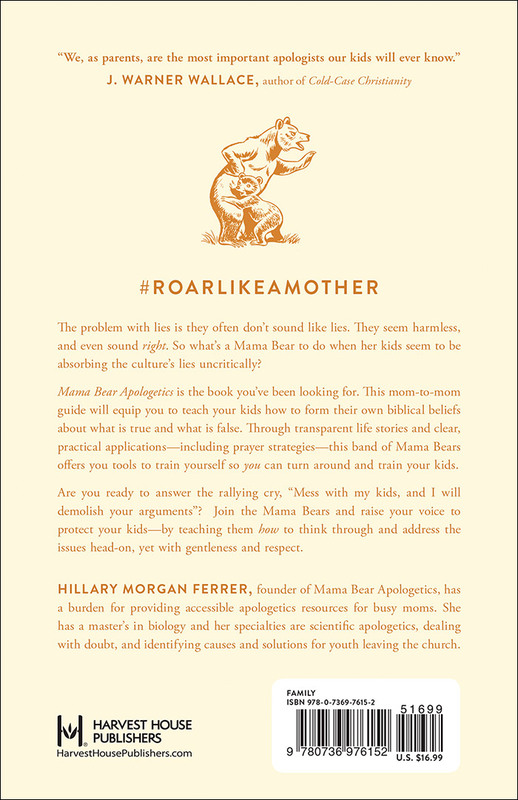 The Mama Bear clarion call is providential—‘Mess with our kids, and we will demolish your arguments!"